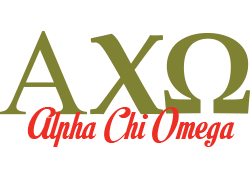  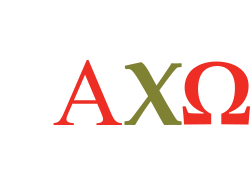 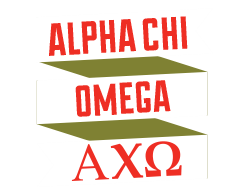 ALPHA CHI OMEGA IS AN ORGANIZATION ABOUT YOU: UNIQUE, TALENTED, GENUINE WOMEN LOOKING FOR A FUN AND MEANINGFUL WAY TO ENHANCE YOUR COLLEGE EXPERIENCE. It's also about strength in numbers through the 230,000 real, strong women who stand by your side, cheer you on and lead you to a lifetime of fun, fulfillment, leadership and inspiration. 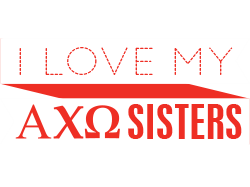   Whether wearing the lyre badge with pride during a ritual ceremony, volunteering at a women’s shelter or networking with sisters across the country to land your dream job, Alpha Chi Omega is a chance to be your real self, while surrounded by sisters who are just as unique.